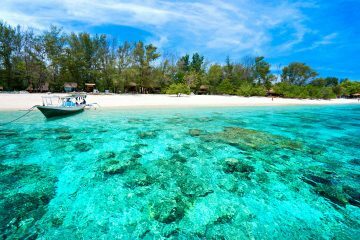 Komodo National Park is a place that people frequent when in Indonesia. 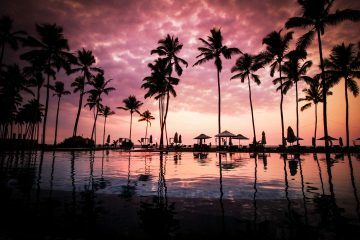 Although getting there is a bit of a pain, between the wild Komodo dragons, the stunning views, and the incredible diving, a trip here is well worth it for those that seek a bit of adventure. 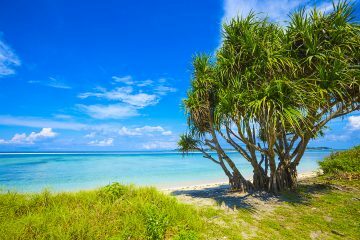 This beautiful set of islands which belong to the Komodo National Park is home to some of the best diving we’ve done here in Southeast Asia and is also one of the most scenic trips you can do in Indonesia. As soon as you get to Flores, the small but lively town of Labuan Bajo becomes home for a few days. 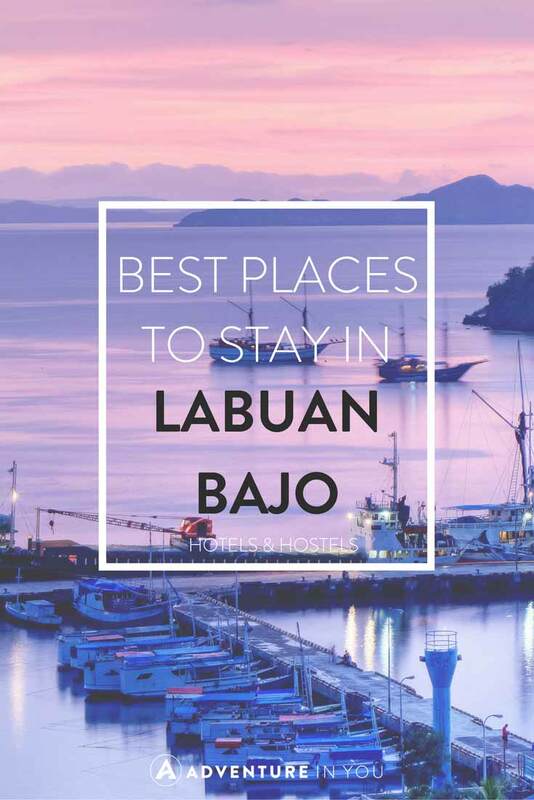 So whether you are diving or exploring islands, here are our personal recommendations on the best places to stay in Labuan Bajo, Flores. 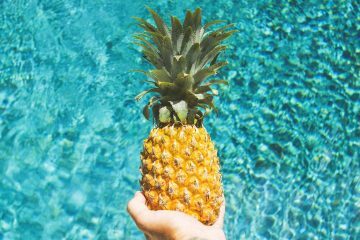 This newly opened hostel is a great place to stay at when in Labuan Bajo. Giving out a colorful and chilled out atmosphere, the hostel provides a great place for guests to come together and relax. 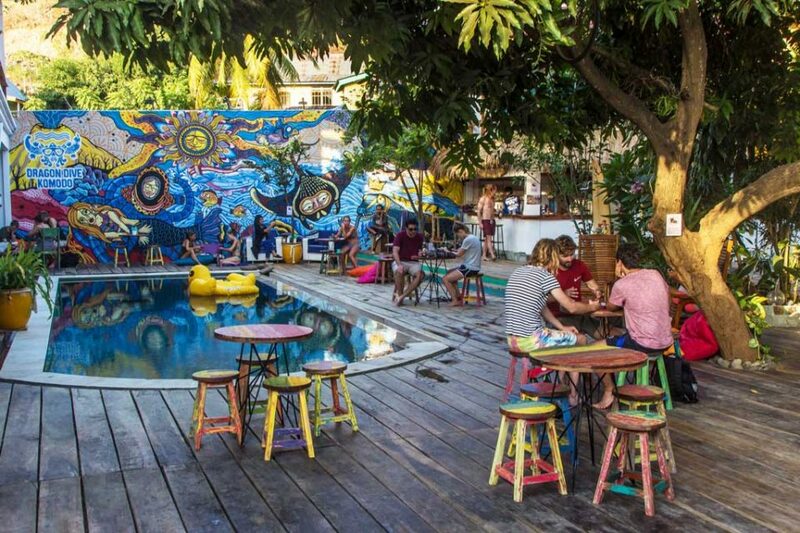 From a live reggae band at night to swimming and lounging around their swimming pool, Dragon Dive Komodo Hostel is one of the top places to stay for budget backpackers.